Why Open Your Line When You Can Clean It? 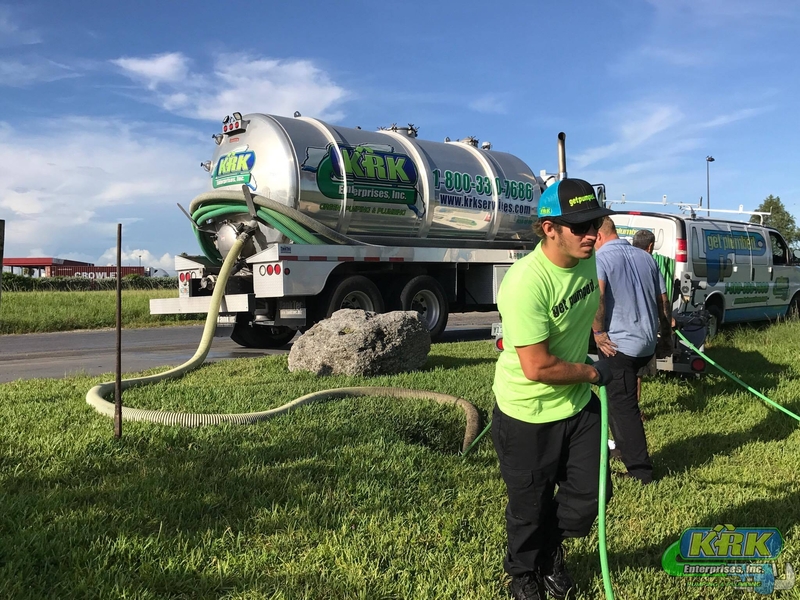 When you need top quality high-pressure water or hydro-jet services in Fort Pierce and Port St. Lucie, Fl, call KRK Enterprises, Inc. Our qualified technicians are fully licensed and certified to service your pipes today! 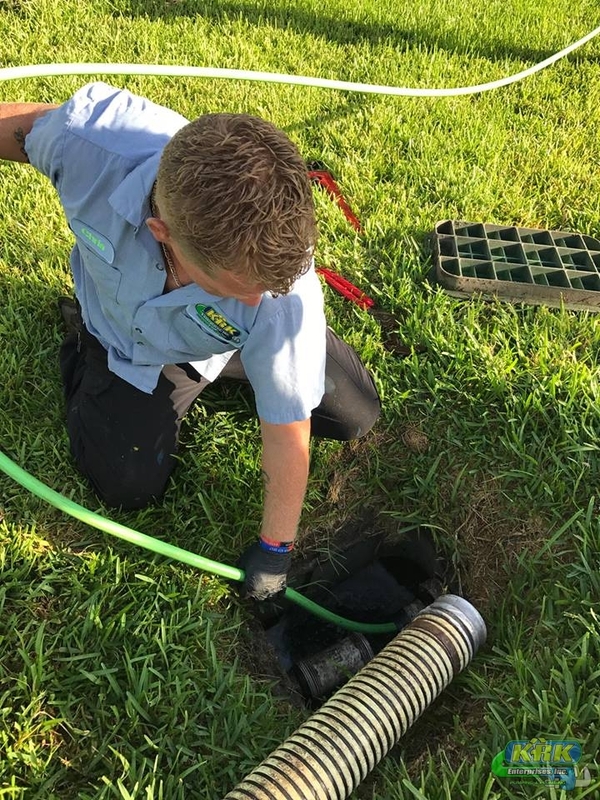 Our Hydro-Jet Services Can Handle Stubborn Clogs! KRK’s jetting system is superior because we use the water pressure to flush debris out of the drain line rather than just push it further in. This way, the debris is completely removed from your line, and your chances of blockage in the future are exponentially minimized. Choosing professional jetting service by top-quality technicians at the company you can trust the most is simply the smartest move! 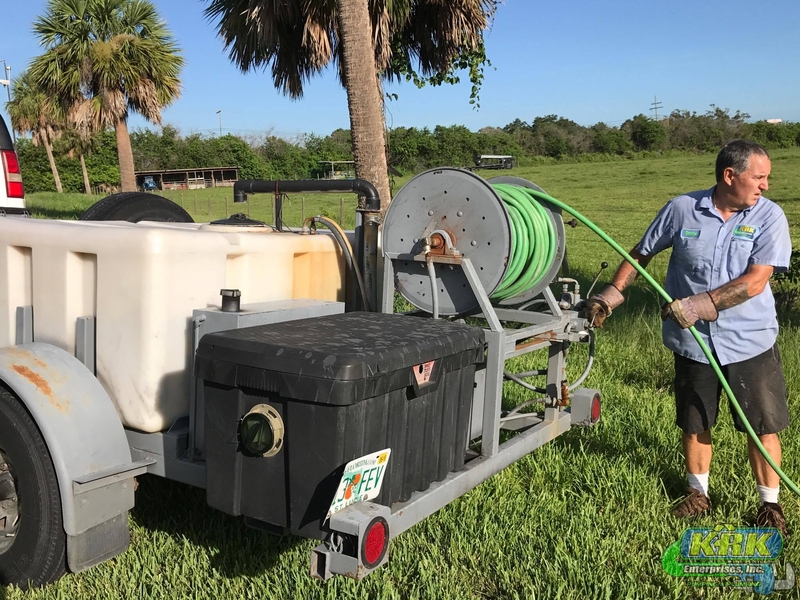 It only takes one call to line up your hydro-jetting visit and we work quickly and cleanly for your convenience. One of the most remarkable developments in sewer cleaning technology is the water jet. 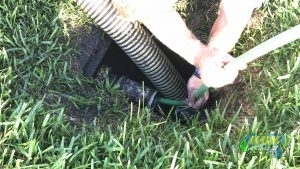 A hose is propelled by water into the sewer line under tremendous pressure. 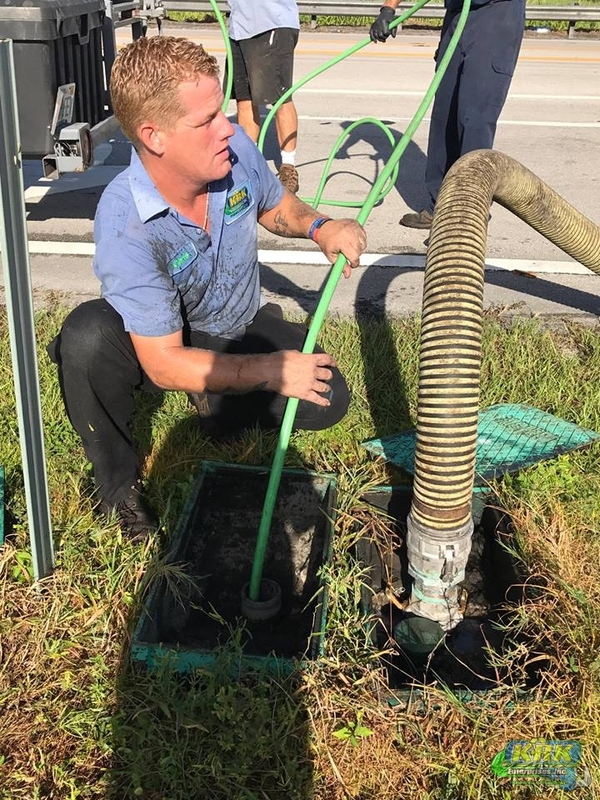 As the hose returns, the sewer line is cleaned by powerful forward and reverse jets of water, which wash the scale, silt, sand, grease and other materials back to the manhole for removal. Cleaner pipes mean fewer service calls and less downtime. This means you save money! Our Hydro-Jetting Services Are Fast And Affordable! 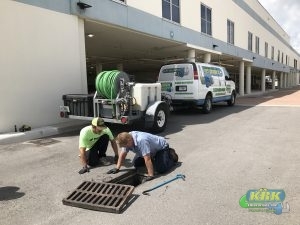 Our hydro-jetting service technicians know how to work with a property or business owner so that your productivity isn’t affected. We work quickly and on your schedule so that as little of your work day or that of your employees is interrupted as possible.